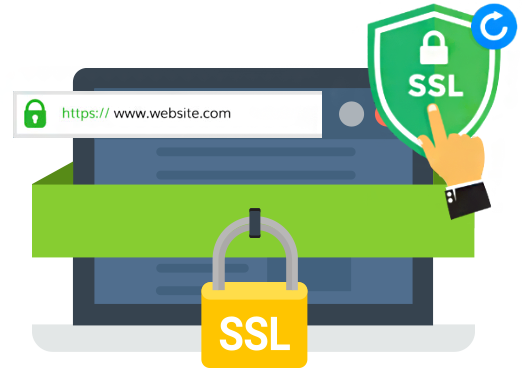 How SSL effect on your site? 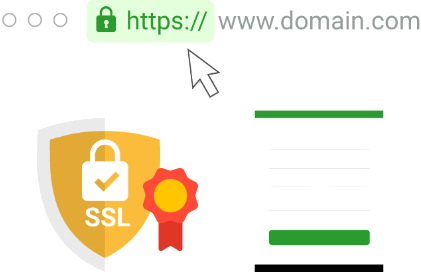 An SSL certificate creates a secure tunnel through which information including usernames, passwords, credit card numberspass safely. After you purchase an SSL certificate, it needs to be activated. 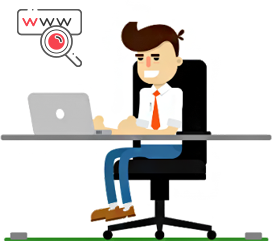 Begin by purchasing the right SSL certificate for your needs. Choose from the three types listed . You’ll be able to activate your SSL certificate from the Account Panel immediately. You will receive instructions on how to your SSL certificate once validated. You may manage SSL certificates (including renewal and reissuance) in Panel. Latest Google Chrome updates now shows visitors a ‘Not Secure’ message in the URL if your website is not https (i.e. no SSL certificate). If it isn’t secure, visitors are more likely to refrain from entering information, making purchases or even signing up for your email list.Google will also rank websites without an SSL certificate lower on the search results page (SERP), affecting your SEO efforts, traffic and revenue at the same time. Yes all websites created with the site builder are optimised for mobile.